The festive season has begun with the advent of everyone’s favourite deity, Lord Ganesha. Though Bappa has all our attention, we just cannot help notice all the festive fashion. 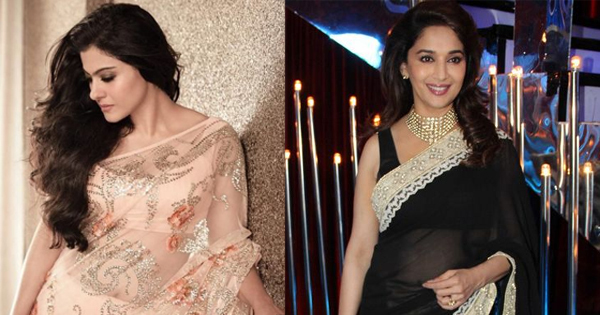 Right from a nearby pandal to a celebrity’s house, ethnic style has not taken a back-seat. 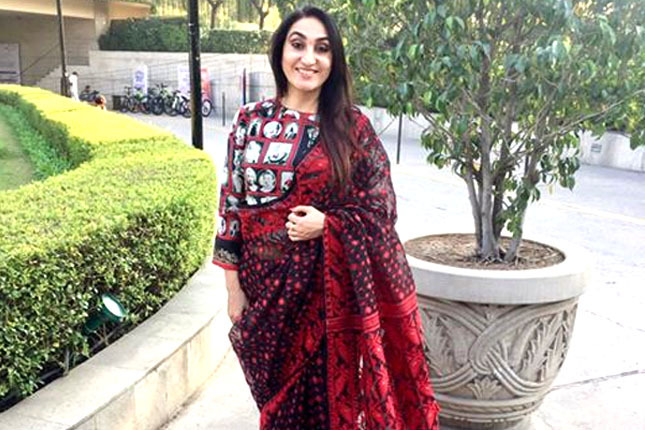 If you ask us, this’ the season of Chanderi. 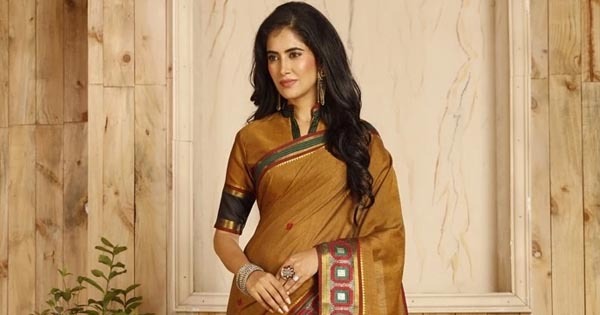 A charming Chanderi number is a definite must-have of the season! Style it with your go-to oxidized accessories and step out in style. Don’t you just love an outfit that speaks for itself? Well, this Kurti is exactly like that! You need minimal accessorizing, a cute hairdo and a pair of flats to take it for a style spin. 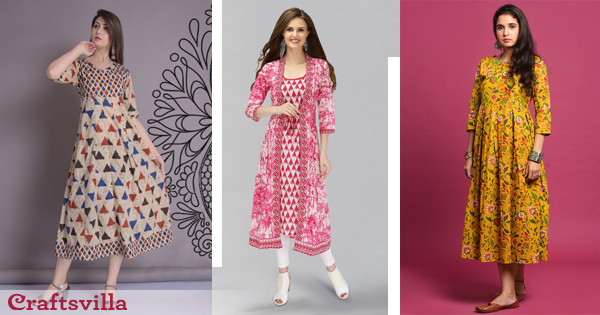 Placement prints are garnering all the right kinds of attention in the ethnic fashion circuit and why not? After all, it is the perfect combination of style and comfort! 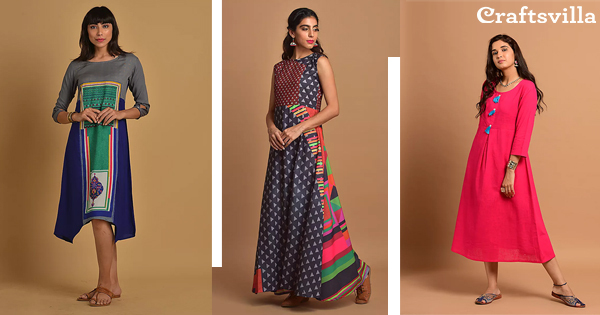 Bright hues are in it to win it, this festive season. A pop of colour like this one will add that much-needed dash of glam to your ethnic wardrobe. Indie motifs are timeless in trend. 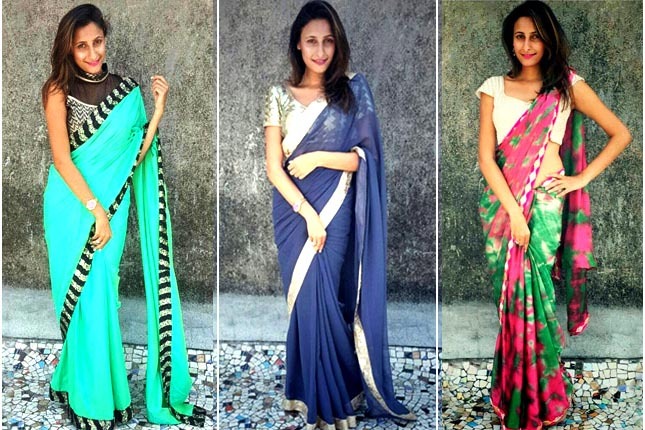 Whether they are on Sarees, Suits or Kurtis, they make their presence felt. Pair it up with contrasting Juttis and you are good to go! 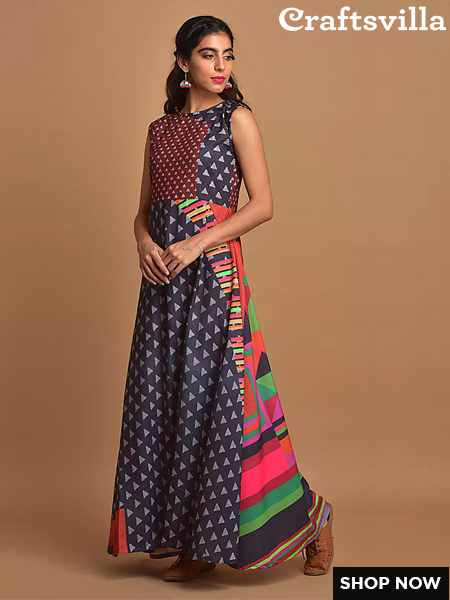 Let this Kurti into your closet and you get the best of both fashion worlds- ethnic and western. 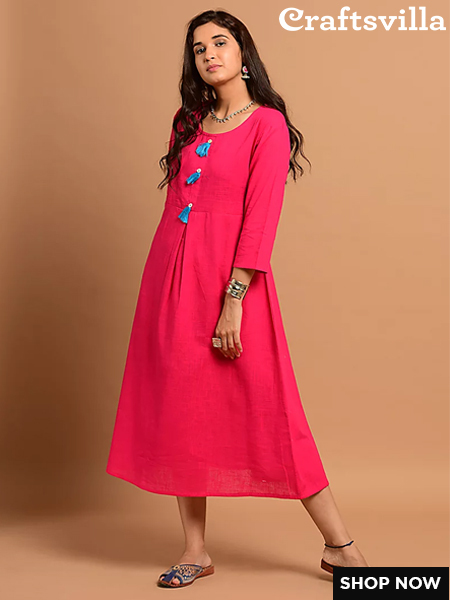 Sport it as a dress or a long Kurti with straight churidar! Imagine yourself in this Anarkali Kurti. With your favourite pair of mojris and jhumkis. Would you not feel like a sight to behold?